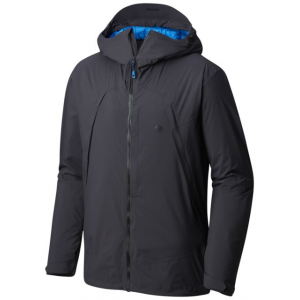 Outdoor Research Men's Apparel Clothing Blackpowder II Jacket - Mens Saddle Small. 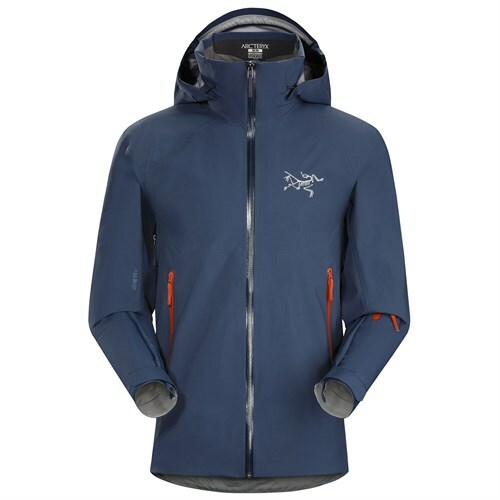 Exterior protection and interior insulation pack a one-two punch against heavy precipitation and biting cold powered by the weather-warding qualities of Pertex Shield and insulating superpowers of AdrenaLoft. 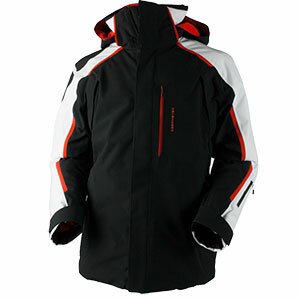 A ski-specific feature set includes a minimal fixed powder skirt pit zips for high-exertion turns and details that trap in warmth like an elastic hem internal front stormflap and Thumb Drive hook/loop cuff closures. 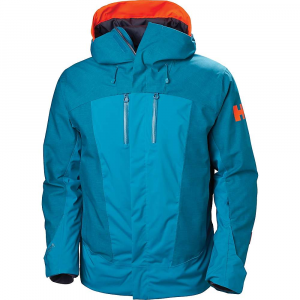 No more hesitating on the drop-in; the Blackpowder Jacket is your ticket to tackling a season full of steep chutes with complete confidence. 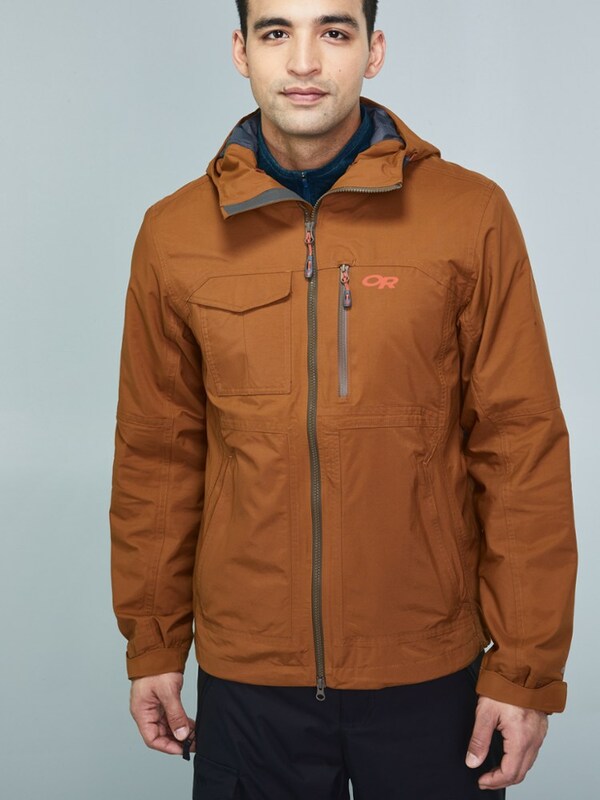 Tackle a season full of steep chutes with complete confidence in the men's Outdoor Research Blackpowder II insulated jacket, featuring Pertex(R) Shield waterproofing and cozy insulation. 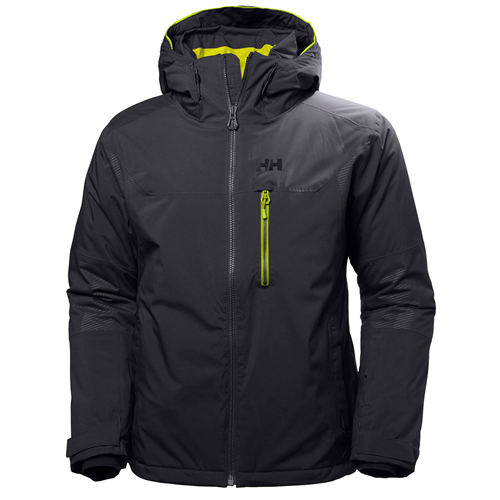 The Outdoor Research Blackpowder II Jacket is your ticket to a powder filled season. The Blackpowder II completes your kit with the same weather resistant features demanded by mountain professionals. 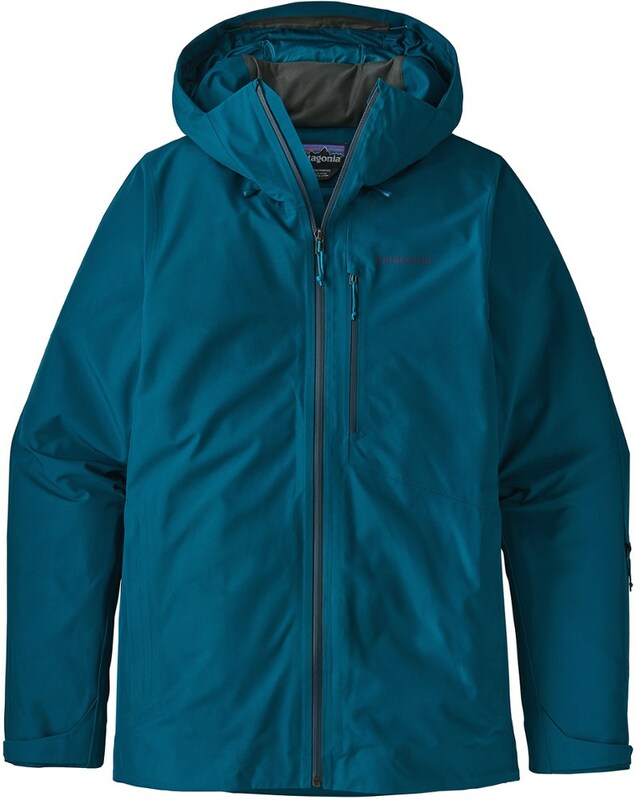 With Pertex(R) Shield+ fabric and the insulating qualities of AdrenaLoft(TM) polyester fill, this jacket is a one-two punch of waterproofness and warmth, ideal for riding in all weather conditions.